Often you will see me post medical transportation codes in reply to a tweet that involved an ambulance. 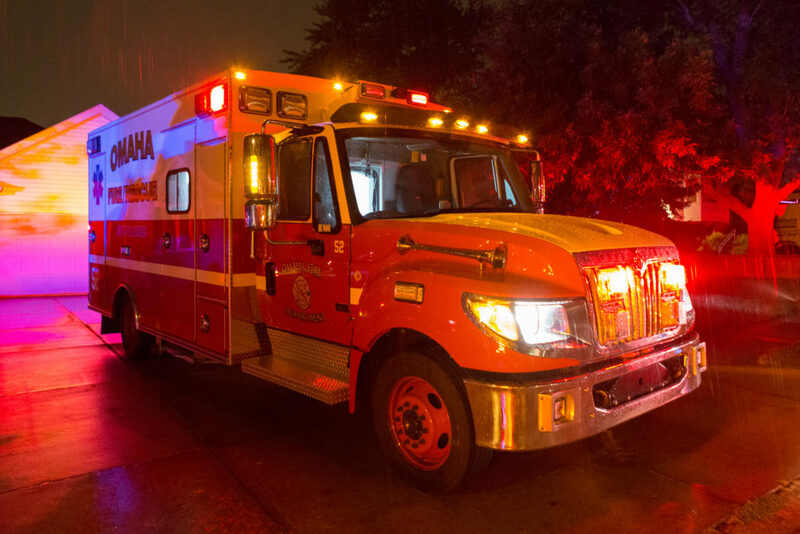 This means the Omaha Fire Department transported a patient to a hospital from the scene of an incident. CPR in progress. CPR is being performed on the patient while being transported to a hospital. Patient meets the criteria for Code 4.